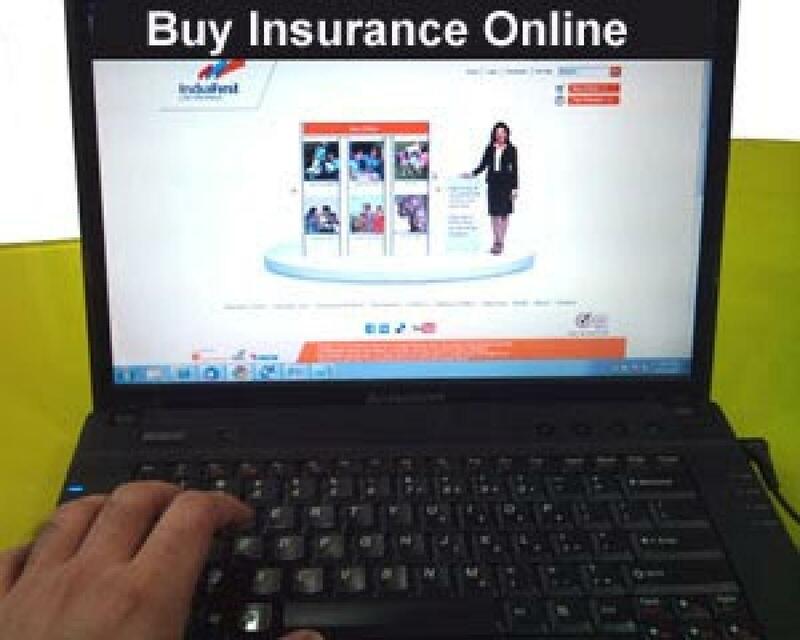 Now, insurance online. Mobile payments wallet Paytm on Thursday said it has partnered major insurance companies to offer online premium payments and is targeting premium payments of Rs 1,000 crore by the end of the fiscal. Mumbai : Mobile payments wallet Paytm on Thursday said it has partnered major insurance companies to offer online premium payments and is targeting premium payments of Rs 1,000 crore by the end of the fiscal. Insurance companies ICICI Prudential Life, Religare Health, Reliance Life and Reliance General have partnered the Alibaba-backed company to assist consumers in paying their insurance premiums online. "Our commitment is to provide users with simple and seamless payment experience. I strongly believe that we will be able to increase the renewal rate for the insurance companies," Senior Vice President of Paytm Kiran Vasireddy said.